Yu-Hsien Wu was born in Kaohsiung, Taiwan and has been based in London for three years. She is currently working with Gandini Juggling Company & Alexander Whitley for the project “Spring” which will be performed at Sadler’s Wells in the beginning of 2019. As a freelance dancer, she has worked with various artists and choreographers such as Russell Maliphant, Marina Mascarell, Ming-Lung Yang, Morgann Runacre-Temple, Kuan-Yu Chen… Her self-choreographed solo Dirty Paw has been selected and performed on the closing night of Resolution 2018 at The Place. 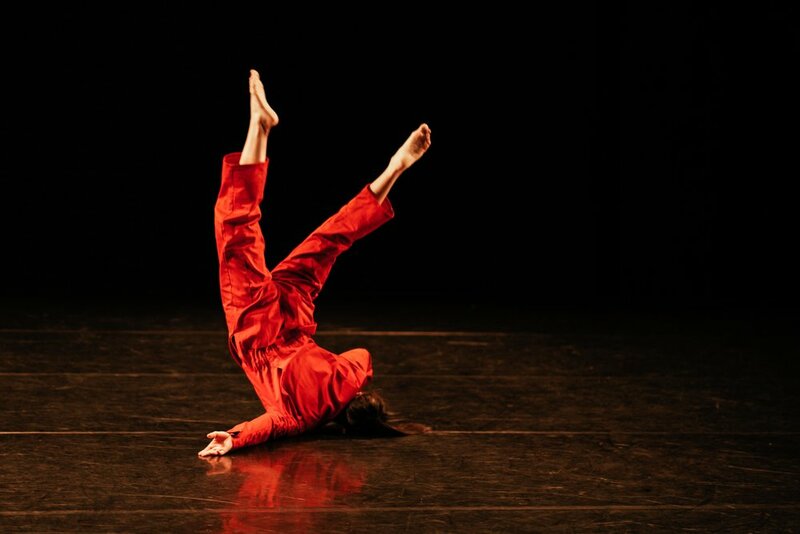 Previous works <Childhood> and <Cross>, which won the awards from Chin-Lin Foundation Dance Alliance and 2011 Next Choreography Project. Dirty Paw is a contemporary dance solo. Description: A creature of its own shape and character. It’s new to the world yet somehow sophisticated. Where and what is it made of? What effects will its appearance have on you? The choreography explores the purity of movements, which are interconnected between animals and human beings. The idea behind the piece is to delve into illusions experienced by people who suffer mental health problems. Illusions are like shape shifters and fickle characters, they change depending on reality one is confronting. It reflects our inner lives, but to what extend can it effect and change our outer reality as well?